Have yourself a protected little Christmas. How about giving the gift of insurance fraud protection this festive season? That's what you could offer a friend or relative (or, you know, keep for yourself) if you enter our latest competition. With cash-for-crash fraudulent insurance claims on the increase, make sure you're fully protected and able to prove your innocence, as well as enjoying several other motoring benefits, thanks to the Snooper DVR-4HD Dash Cam. 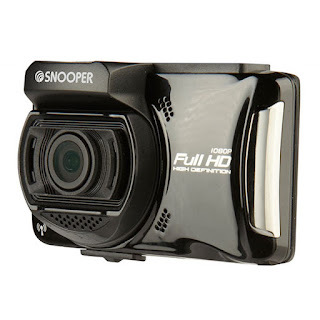 We've reviewed Snooper dash cameras in the past, and have always been impressed by them. However, the DVR-4HD Dash Cam blows them all (plus many of the other brands we've tested) out of the water for being so hot-damn packed full of features. With this plucky little pal on your dashboard you'll be totally covered, and not just against cheeky fraudsters. First up, the unit itself. The DVR-4HD Dash Cam measures just 8cm wide yet still manages to squeeze in a nice and bright 2.7” LCD screen. The business end features a lens capable of seeing 140 degrees in front of the vehicle, and can capture footage in 1080p HD at 30 frames per second. Stills imagery is captured at 2MP, and the whole thing can support a Micro SD card of up to 32GB capacity. Snooper always puts together nice and tidy little dash cams, and the DVR-4HD is no exception, sucking in the footage smoothly and clearly. The dash cam's primary function (i.e. to film what goes on outside the car) happens so easily and automatically that it almost doesn't need dwelling on. As expected the video is well-detailed and, thanks to the dash cam's built in WiFi and the app available for both iOS and Android, very easy to extract. Plus, should you need to replay a clip instantly, the screen is big enough to see the footage clearly. So, what else did our dear chums at Snooper packed into this tiny thing? Well for a start there is a GPS to track the car's location, relating that to the footage captured by the camera. There is also a three-axis G-sensor to record the intricate movements of the car, again marrying that info with the footage to prove precisely how your vehicle moved in the event of an accident. 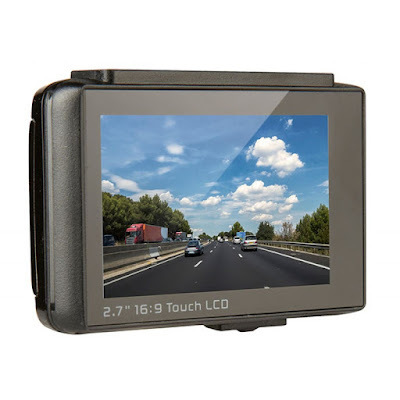 That all sounds pretty standard so far, and not too different from your average dash cam of this price. But the DVR-4HD Dash Cam has a couple of tricks up its sleeves that makes it really stand out. First of all there is the integrated speed camera alert system; something that normally requires a separate gadget entirely. The unit draws upon Snooper's huge Aura database of the locations of many different kinds of speed cameras, both in the UK and on the continent. 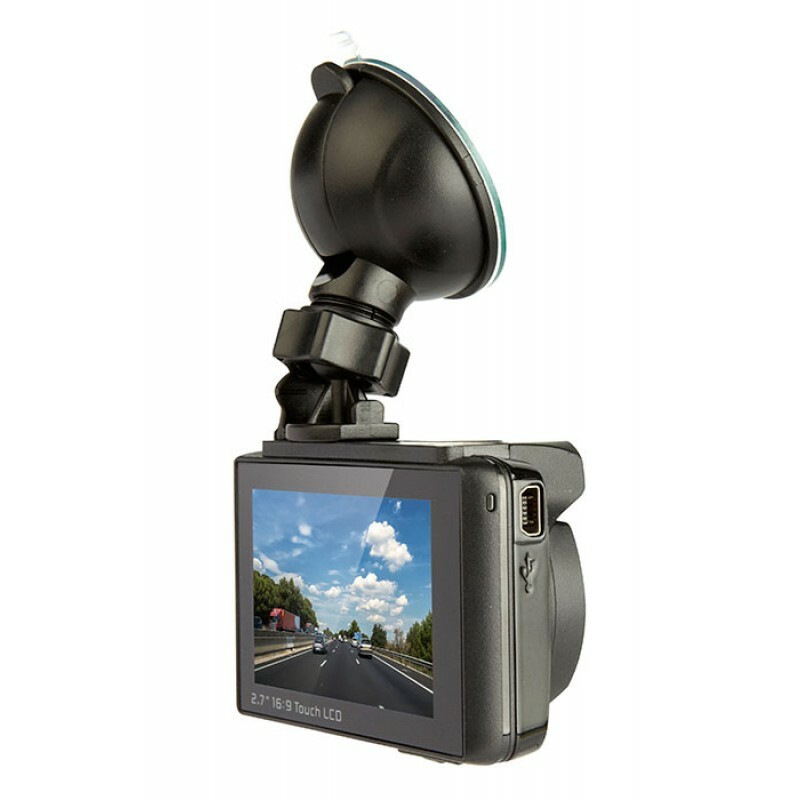 And, interesting, the Snooper DVR-4HD Dash Cam features a unique Lane Departure Warning System (LDWS) which sounds an audible chirp when your vehicle unexpectedly moves across the painted road lane. This is essentially an alert system to combat driver fatigue, designed to keep the driver from getting drowsy, crossing the lane, and then... game over, man. This system is also aided by the long-distance alert, which will, once the car has been travelling non-stop for a long time, remind the driver to take a break. Combined, that's a pretty impressive safety system. We've only been using the Snooper DVR-4HD Dash Cam for a couple of weeks now and already we're totally hooked. The fact that it combines several extremely useful (and potentially life-saving) features in one small package is commendable, and we feel this is Snooper's best gadget yet. Check it out. To enter simply get on Twitter and follow us (@thetestpit) then retweet any tweet we've posted about the Snooper DVR-4HD Dash Cam competition before 6pm on 15th December 2015. 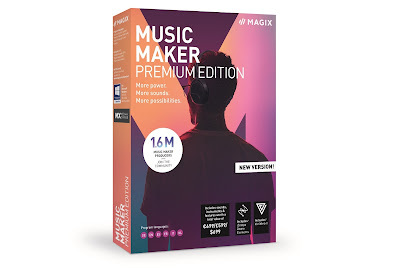 The competition will close at 6pm on 15th December 2015 and the winners will be notified soon after. UK entrants only please. To win the entrants must be following The Test Pit at the time of the draw and have previously retweeted at least one related tweet. The judges' decision is final. For T&Cs please send us an email.